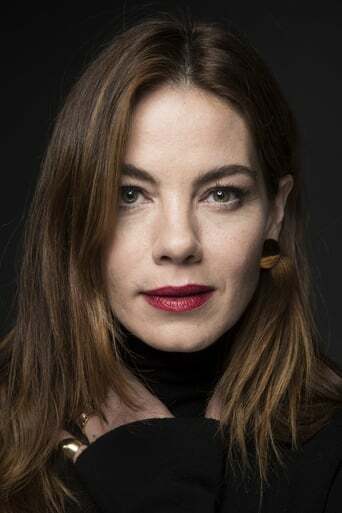 American actress Michelle Lynn Monaghan's first notable roles were in episodes of Young Americans, and Law & Order: Special Victims Unit, both in 2001. That year she also her big screen debut in the movie “Perfume” (2001), followed by another small role in “Unfaithful” (2002). 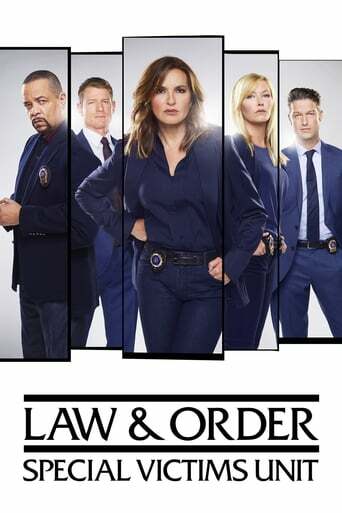 Monaghan had her big break in 2002 when she co-starred in the television series Boston Public. Monaghan is better known for her roles in “Mission: Impossible III”, “Kiss Kiss Bang Bang”, “Gone Baby Gone”, “Made of Honor”, “The Heartbreak Kid” and “Eagle Eye”. Monaghan met Australian graphic artist Peter White at a party in 2000. They were married in August 2005 and live in New York. She gave birth to daughter Willow Katherine White on November 5, 2008.